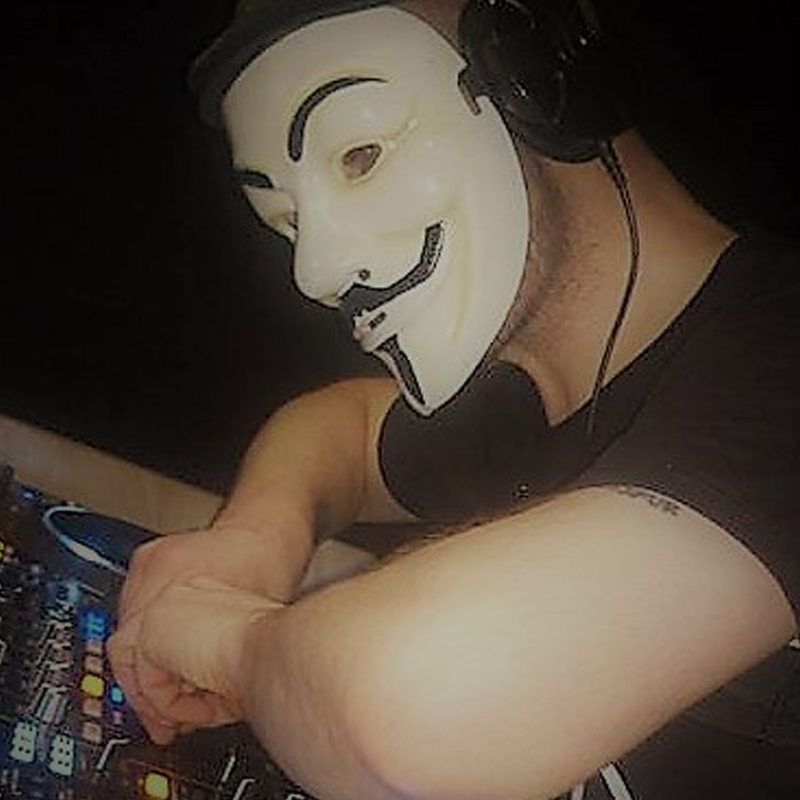 Hi, my name is Matty Bee aka Dj DirtyGent, I’ve been a bedroom dj since 2006, started using the Famous 1210’s then i moved on to a Numark mix track pro Controller 2013, this is where i gained my confidence and picked up important playlist knoweledge. I mainly play Deep/Tech/Minimal and Jackin House. The SoundBoy Sessions was born and each month on a friday id showcase local up and coming talent within the HipHop/Rap & grime scene. Music is my life and my family are my world! I believe in New artists with new music within this Dj world and making sure these hard-working artists and their tracks get noticed the best way i know how! Remember that to get out there and to be noticed takes hard work, commitment and passion but more importantly, be yourself, stay humble and genuine too!